I´m Ana Camamiel, a little terrestrial being, as Douglas Adams would say, I´m "only human. In other words, a carbon-based life form descended from an ape." 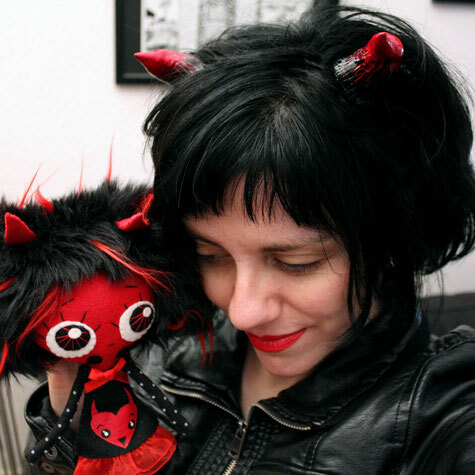 I make illustrations, dolls, pixielves, fairies, comics, music and other unmentionable things. 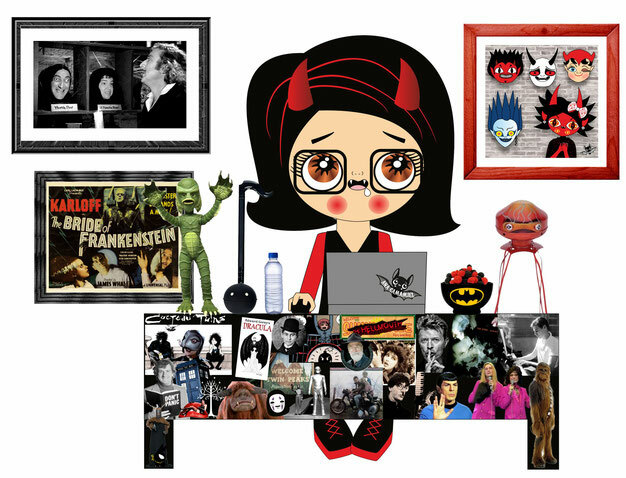 I´m a self-taught creator in everything I do, so I´m a kind of a vaudeville primate. I love art in all its forms, music, literature, cinema. I enjoy madly watching other creators´ work and collecting what I can, always in pursuit of intriguing beauty.